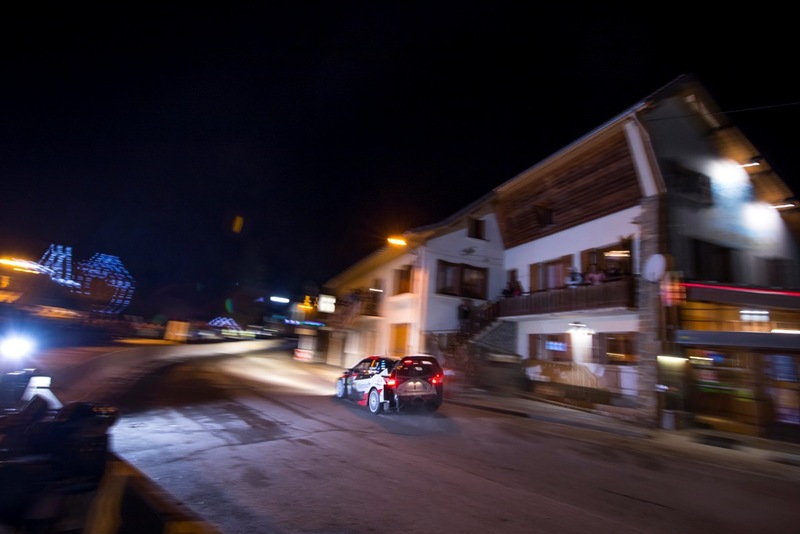 Ott Tanak avoided the many pitfalls in the French Alps to lead Rallye Monte-Carlo. The Estonian, driving a Toyota Yaris, headed world champion Sébastien Ogier by 9.1sec after two typically contrasting night-time stages near Gap. Thierry Neuville was 14.3sec off the lead in third. The trio who fought such a thrilling battle for the 2018 drivers’ title were the class of the field in the opening action of the new season and nobody else finished within half a minute. Michelin’s studded tyres were the choice of most drivers for the opening 20.76km speed test from La Bréole to Selonnet which contained patchy snow and ice. It was from Avançon to Notre Dame du Laus and was dry for virtually the entire 20.59km. “I guess everything at this rally is a kind of surprise and it’s difficult to expect anything. 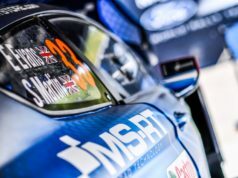 We knew the start would be tricky and made a safe tyre choice to cover both stages. Some places were even more slippery and tricky than we expected,” he said. The Belgian opted for a mix of studded and non-studded rubber in the opener. He knew he would lose time. But it enabled him to capitalise in the following test when his four super soft tyres offered a big advantage in the dry. He was fastest by 11.0sec. “It was maybe a little bit risky to make that choice but with the information I had it seemed to be a good choice. 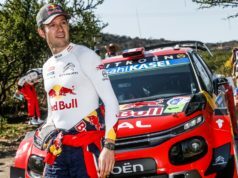 But it wasn’t enough, I expected to regain more in the second stage,” said the Hyundai i20 pilot. 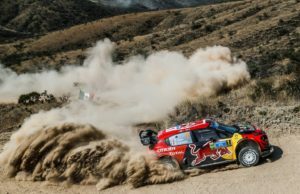 C3 debutant Esapekka Lappi, Jari-Matti Latvala, driving another Yaris, and Elfyn Evans were in fourth fifth and sixth. They were blanketed by 3.0sec. Kris Meeke was on target to make it a Yaris 1-2 but a front right puncture 9km from the finish of the second test cost 45sec and relegated the Briton to seventh. Teemu Suninen was the night’s biggest casualty. The Finn went off the road 3km into the opening stage and retired his Fiesta. Friday’s second leg is the longest as drivers face two identical loops of three tests south-west of Gap, covering 125.12km. A mid-leg service in the town splits the day.